Lawyers around the world now rely on Luminance to dig deeper into their data, providing unprecedented insight and clarity across their contracts. Pattern-recognition technology reads, understands and learns from the interaction between lawyers and documents, pinpointing warning signs that would be missed during a manual review. Luminance's flexible platform caters for the specific challenges and workflows of both law firms and in-house legal teams, with different modules available to meet your needs. Luminance identifies similarities, differences and anomalies at all levels of the review, meaning legal teams have more confidence than ever in their recommendations in order to compete in a changing market. Luminance assists in-house teams with the growing demands of digitalisation, sweeping global regulatory change and stretched resources. Lawyers can identify exposure, focus their outsourcing and save significant time and resources for their organisation. 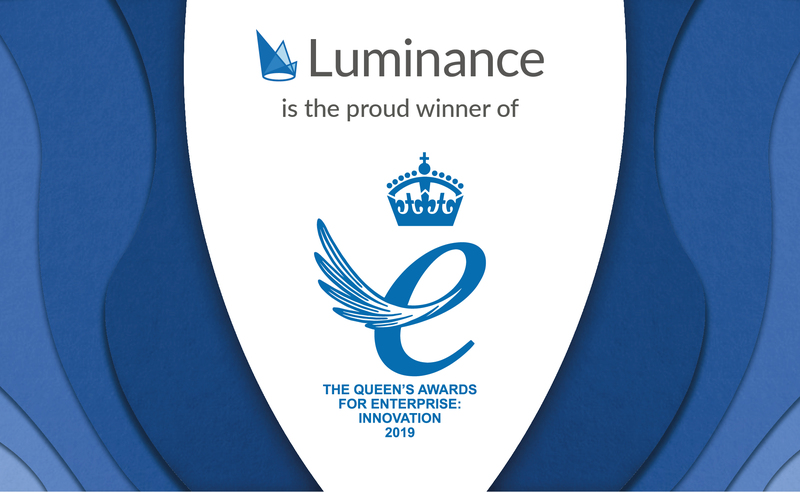 Technologies such as Luminance are the future...the changes occurring in the legal industry present an opportunity for the firm and our clients. Luminance will help us to stay competitive in international M&A deals into the future. Ultimately, Luminance will enable our lawyers to spend more time on the creative and analytical thinking that our clients value so highly. 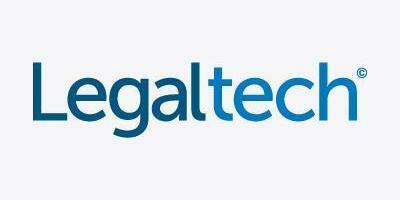 We are delighted to have found a technology that is transforming the way lawyers conduct transactional work. I am confident Luminance will raise the bar for how due diligence should be done, and will appeal to the most ambitious and talented lawyers.